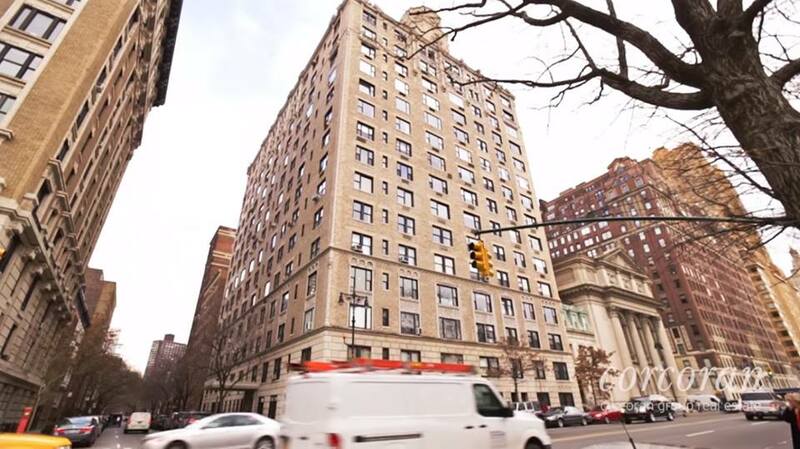 CNBC reports that John Legere, CEO of T-Mobile and prodigious purchaser of sponsored tweets on Twitter, has listed his New York City penthouse at 91 Central Park West for $17.96 million, more or less exactly what he paid for it when he first bought it, back in 2015. That's reportedly after he originally put the penthouse up for sale in February at a price of $22 million, which is lower still than $27.5 million the apartment got at one point in its illustrious history, which also saw it at one time serving as the home of the infamous newspaper magnate William Randolph Hearst. "A beautifully restored elevator adorned with marquetry, brass and crown molding opens directly to the penthouse's private stone foyer. Through a gallery with a vaulted ceiling are double oak doors that lead to a grand corner living room. Inside, a stunning plaster ceiling over 11 feet high champions the home's exceptional volume. Natural light bathes the interior through large exposures to the south and east. The focal point is a wood-burning fireplace surrounded by an ornate floor-to-ceiling mantle of majestic proportions and craftsmanship." For the right price, Olympic runner Nick Symmonds will advertise your business on his shoulder with a tattoo for the 2016 track & field season. Is he crazy?